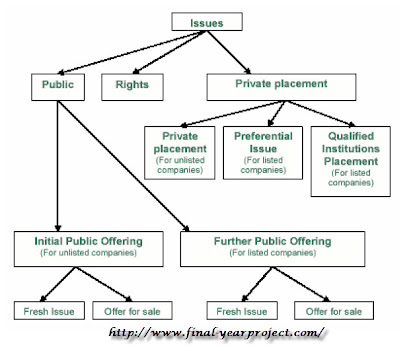 This is a good MBA finance project report on Emergence Of Initial Public Offers as an Investment Avenue for Angel Broking Ltd. and was submitted in partial fulfillment of the requirements of the two-year full-time PGPM program. This project is an attempt to understand the Operations & Importance of IPO’s in stock Market. The report is divided into many chapter and start with the introduction. The study has been carried out from the point of view of investors as well as the issuing company. You can also Subscribe to FINAL YEAR PROJECT'S by Email for more such Projects and Seminar. The objective of the project are to be well versed with concept of IPO, Aspects of IPO from Company’s & Investor’s point of view, Factors affecting IPO listing Price, Comparison between IPO’s of two companies from the same sector for feasible investment decision. Use for your reference and study work only.